STATEWIDE — More fatal crashes happen on Colorado roads during the three months between Memorial Day and Labor Day than any other time of year. To keep drivers and passengers safe this summer, the Colorado Department of Transportation (CDOT), Colorado State Patrol (CSP), local law enforcement agencies and other safety partners are collaborating to implement several safety enforcement and outreach efforts across the state. More cars on the road, an increase in motorcyclists and teen drivers, and a historic increase in impaired driving are all factors contributing to a spike in motor vehicle fatalities during the 100 days between Memorial Day and Labor Day. 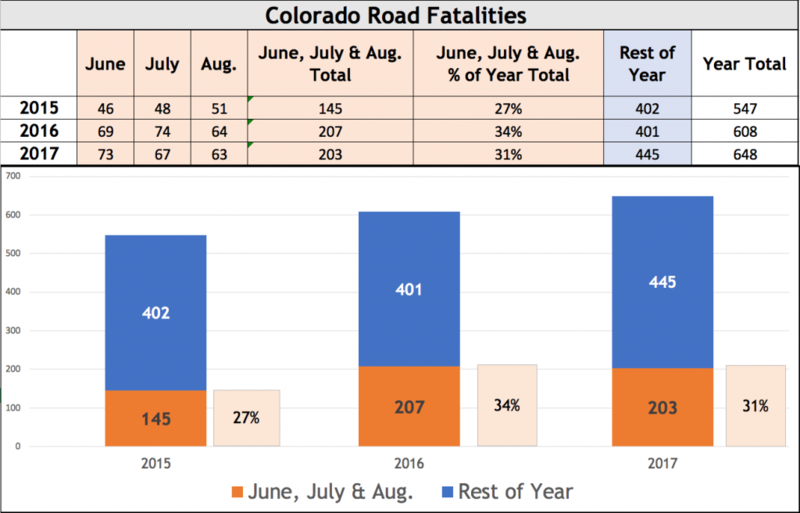 Since 2013, 908 people have died in crashes on Colorado roads between June and August, accounting for nearly one-third of the total traffic fatalities in the state during that period. In 2017, June, July and August accounted for the three months with the highest fatalities compared to other months that year. Last June, 19 people were killed in alcohol-related crashes on Colorado roads. From June 15-25, CDOT, CSP and local law enforcement agencies are teaming up for the “Summer Blitz” DUI enforcement. CDOT and 101 participating law enforcement agencies hope to save lives by removing impaired drivers from Colorado roads during the heightened enforcement. 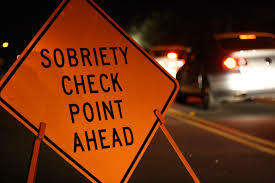 A total of 508 DUI arrests were made during the enforcement period last year. CDOT is also getting ready to launch a summer-long effort to promote the use of smartphone breathalyzers to curb impaired driving. In conjunction with BACtack, a manufacturer of personal smartphone breathalyzers, CDOT’s goal is to raise awareness among Coloradans of the mobile breathalyzers as a tool to make informed, safe decisions and prevent impaired driving. 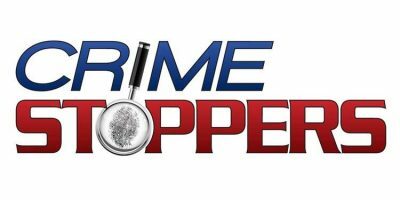 CDOT representatives will be at various events throughout the summer to reach drinkers and showcase the breathalyzers in person. Click It or Ticket will return for a July enforcement period targeting rural areas of Colorado beginning July 16 through July 22. Last year, 1,221 unrestrained drivers and passengers were cited throughout the state during the enforcement. In conjunction with the Click It or Ticket summer enforcement periods, CDOT is airing new safety ads featuring real Coloradans to promote seat belt use. CDOT interviewed people throughout the state to learn their reasons for buckling up in the hopes that these messages will inspire fellow Coloradans to do the same. Only one in four children are properly secured in their car seat, and car crashes are a leading cause of death in children ages 1-12, according to the National Highway Traffic Safety Administration (NHTSA). To increase car seat safety education and resources for parents, Car Seats Colorado — a joint initiative between CDOT and CSP — will host car seat check events in communities across Colorado. In addition, parents and caregivers can have their car seat checked by a certified Child Passenger Safety technician at any time by visiting a Car Seats Colorado inspection station. For more information, resources on proper car seat fit and a list of inspection station locations statewide, visit CarSeatsColorado.com. Motorcycle deaths have spiked 44 percent in Colorado in recent years. Motorcycle crashes often happen when a driver turns left in front of an oncoming motorcycle. This summer, CDOT’s motorcycle campaign will raise awareness of the importance of checking blind spots and “looking twice” for motorcyclists when pulling onto roadways. According to data from AAA, 10 people will die in a crash involving a teen driver each day during the 100 days between Memorial Day and Labor Day. CDOT will continue public outreach about Colorado’s Graduated Driver Licensing (GDL) laws designed to help teen drivers develop safe driving skills while following designated restrictions in their first years of driving.